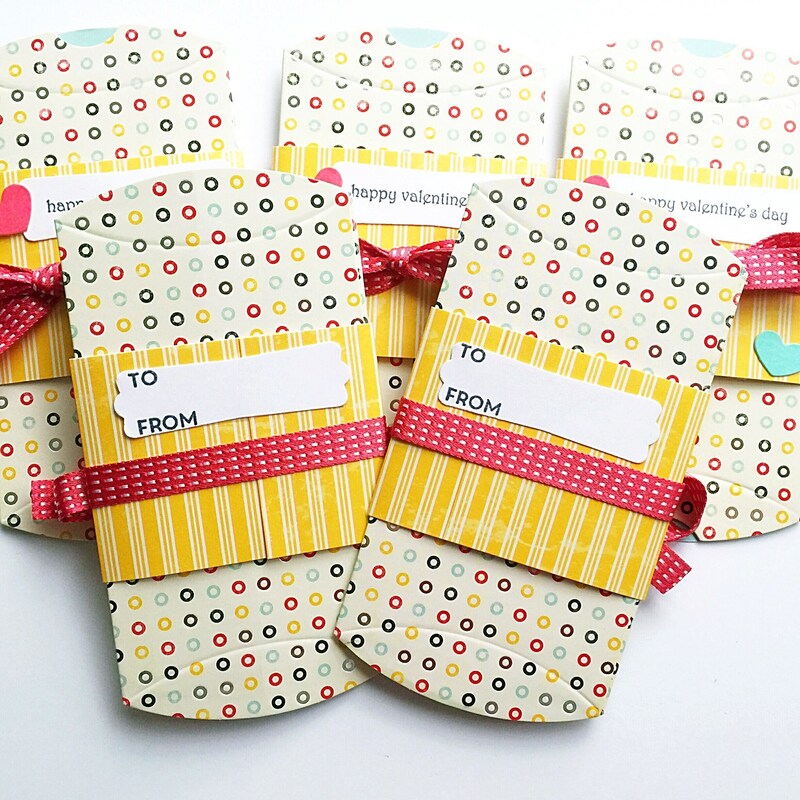 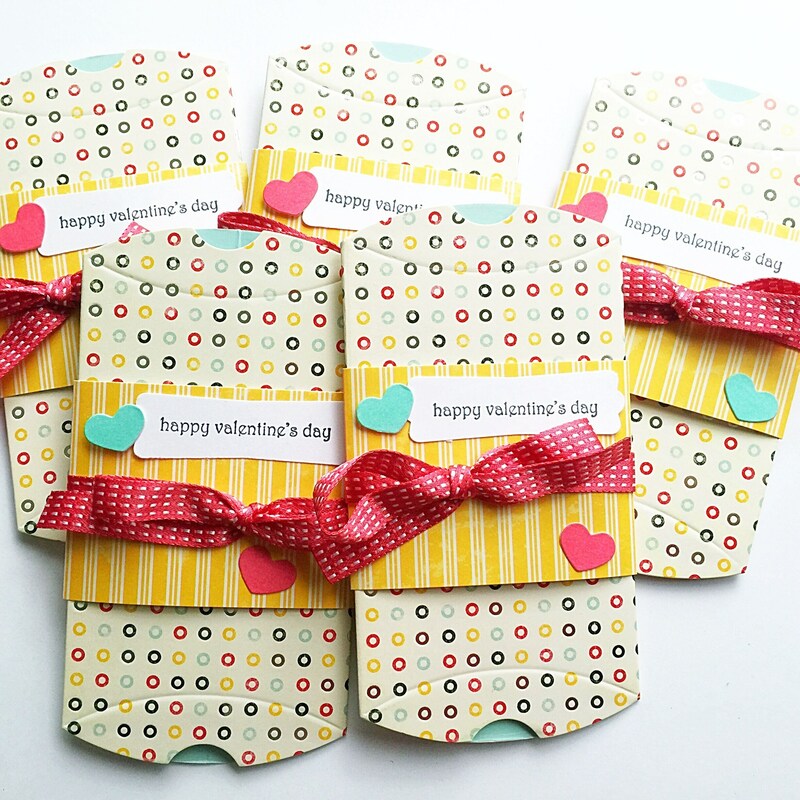 This Valentine set is perfect to give to your kids, grandkids, nieces and nephews or your child's class. 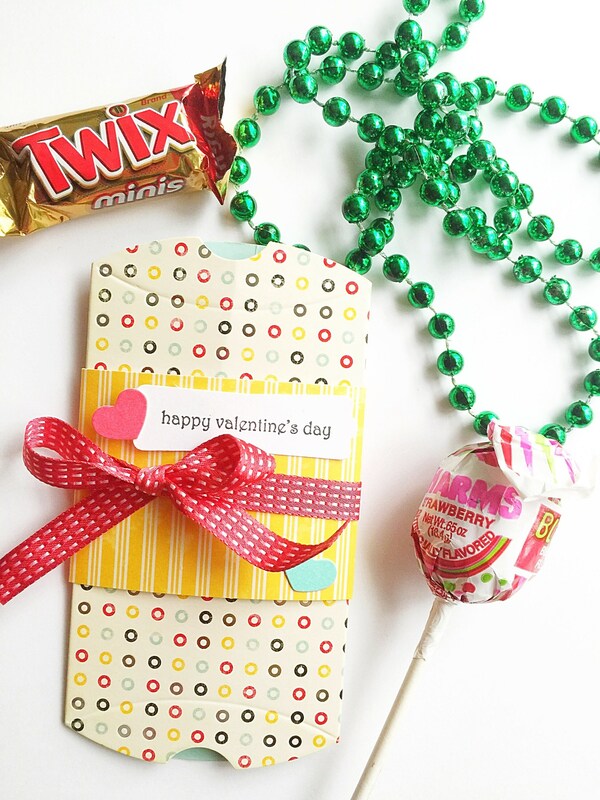 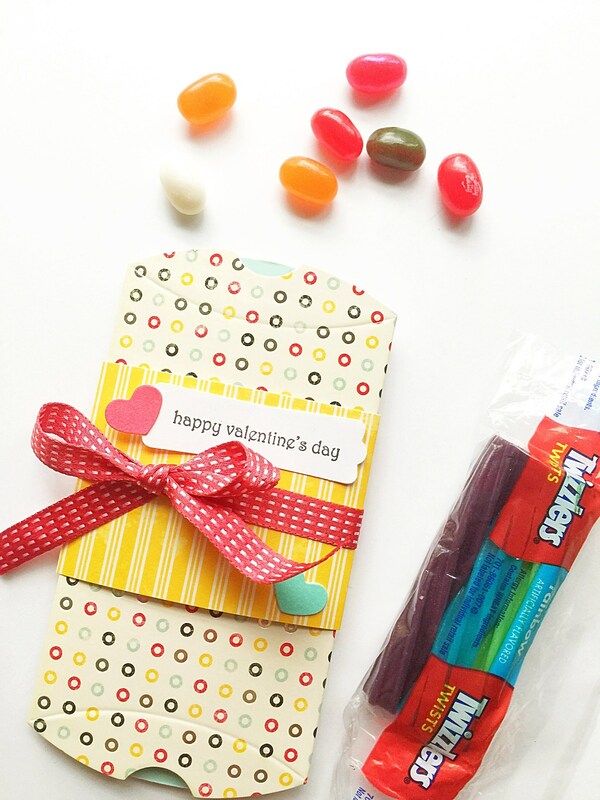 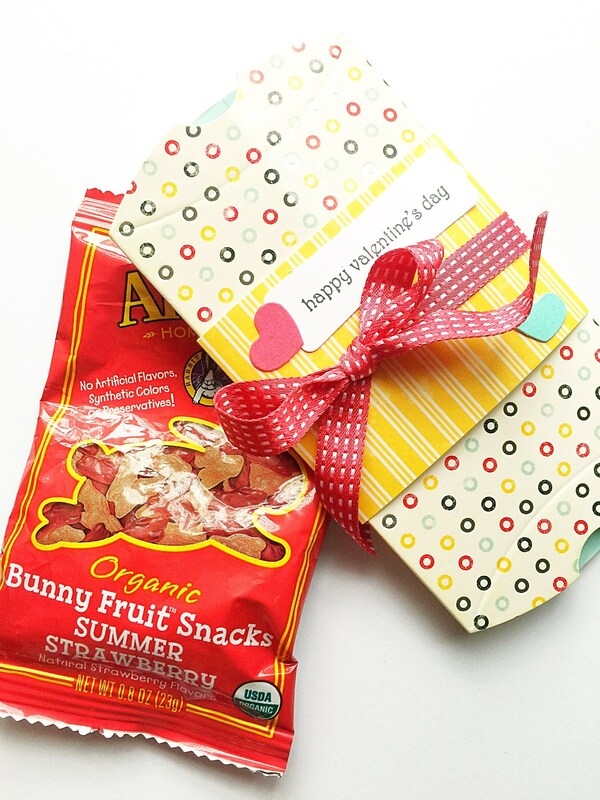 Each valentine can be filled with a gift card, favorite candy, necklace, or mini gift inside. 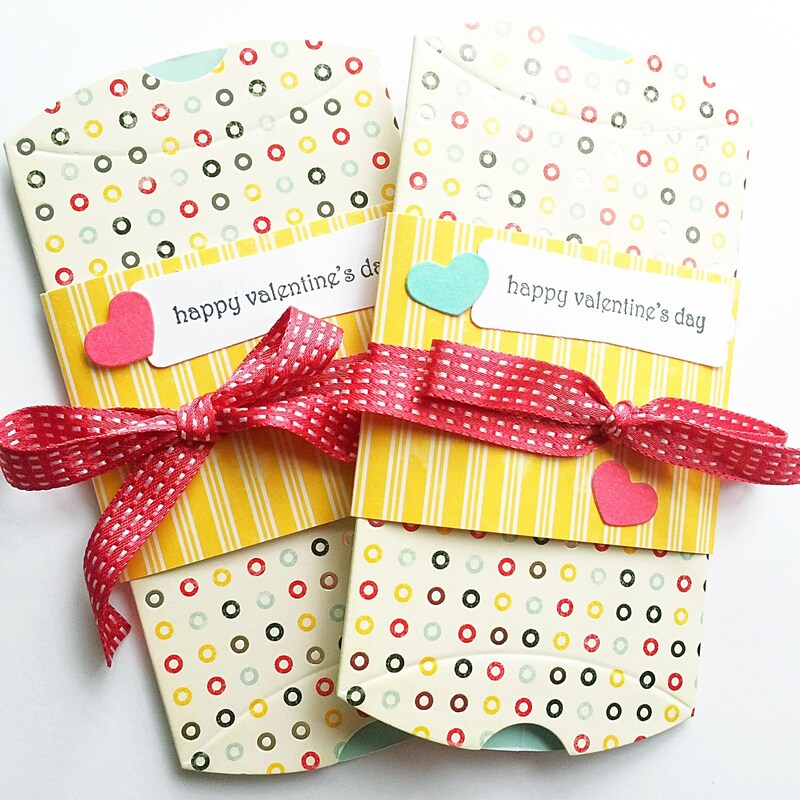 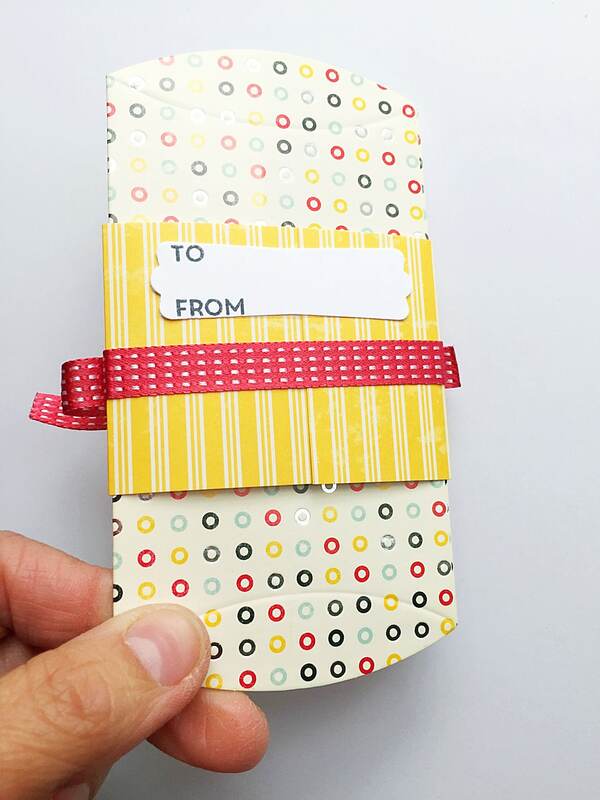 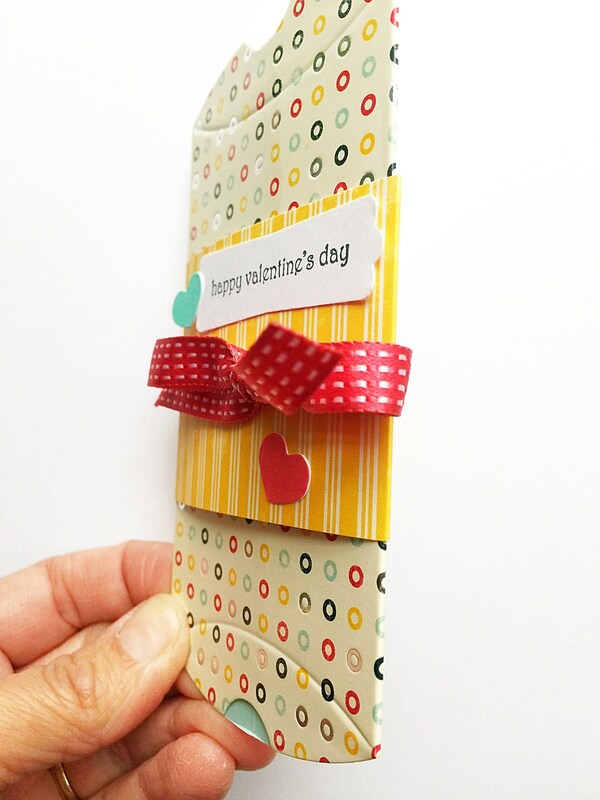 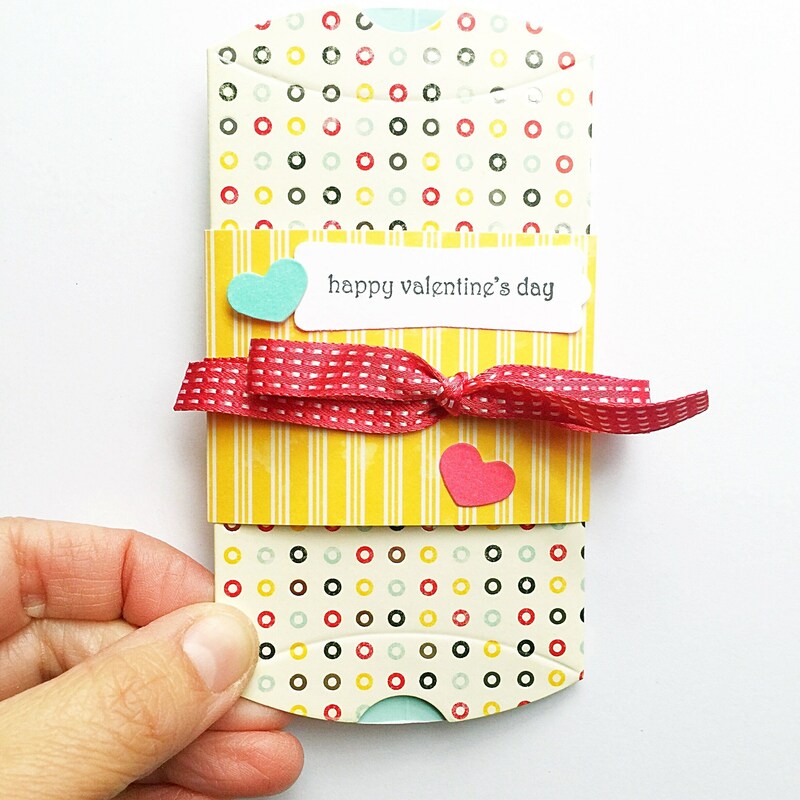 ✽ Each valentine comes unfilled, so you can put your own gift card, candy, treat, jewelry or gift inside. 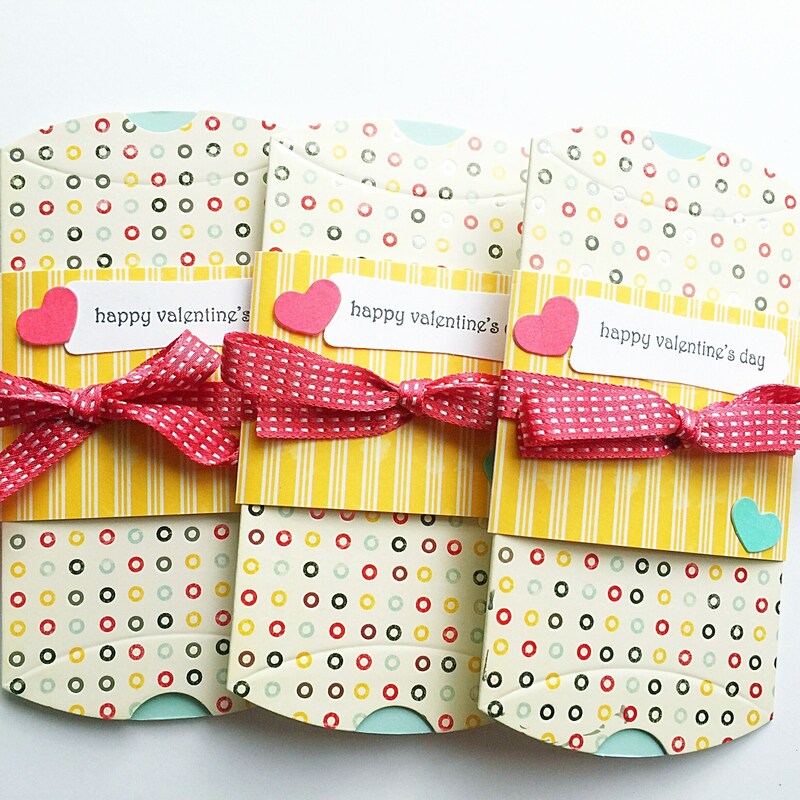 INTERESTED IN ORDERING THIS SET AT A DISCOUNT?